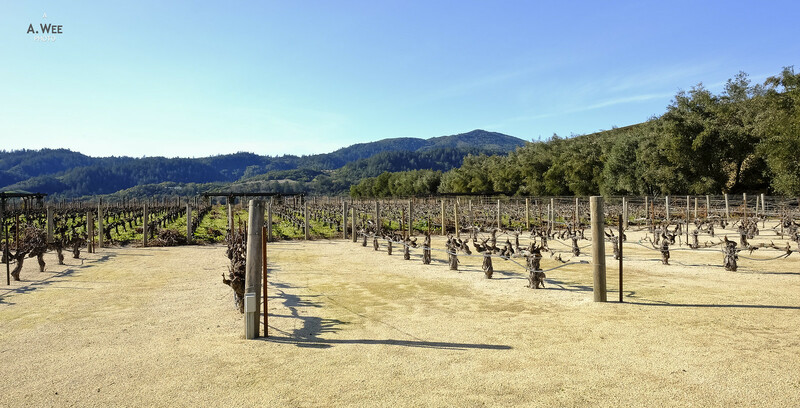 Napa Valley is one of the world’s best travel spots to visit for wine connoisseurs and while I am not one wine critic, I do enjoy food in general. My past experience was that where good wines are produced, there will be good food, and I enjoyed touring the vineyards of Niagara and Okanagan Valley in Canada and the Casablanca Valley in Chile. This would be my second time visiting the Napa region, since my first time here, I stayed in the neighbouring Sonoma Valley. With my time spent in Napa Valley, I present highlights of my visit. 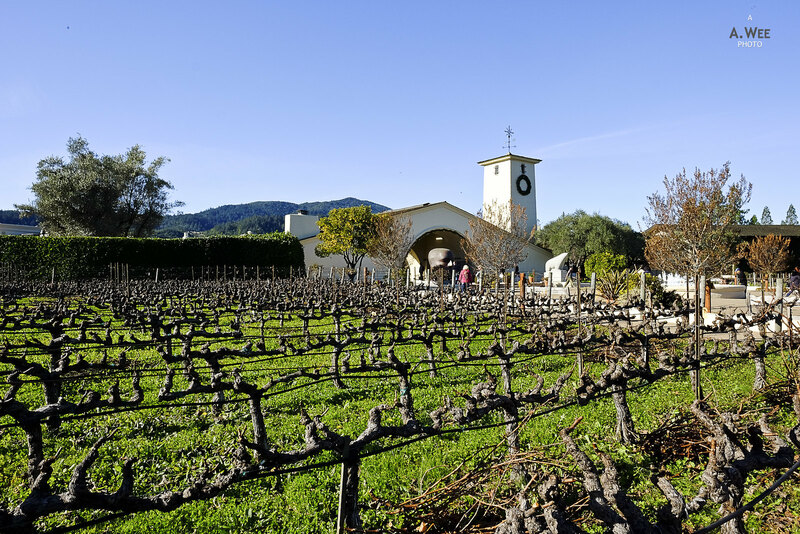 As one of the largest winery, the Mondavi family name is synonymous with many businesses in the Napa Valley region. This large winery is located along the St Helena Highway and is very visible from the roadside. Turning into the driveway shows the scale of this estate and there are plenty of parking available even though it was getting quite crowded in mid-morning. In addition to having a wide selection of wine varieties, they have some of the top ranked premium wines too. It is not uncommon for visitors to purchase wines by the crates here. Visitors could purchase tickets for scheduled wine tours and tastings here with costs ranging from $5-$13 per 1 oz (~30ml) pour for one type of wine or $20-$30 for a flight tasting of 4 wines. Prices for their main selection of wines ranges from $20-$60, though premium Reserve wines could easily fetch in excess of $80-$130. As a novice drinker, I found their normal wines to be average but some of the premium wines to be really good. Visitors could sample the more common wines or the Reserve collection wines with a separate tasting room. 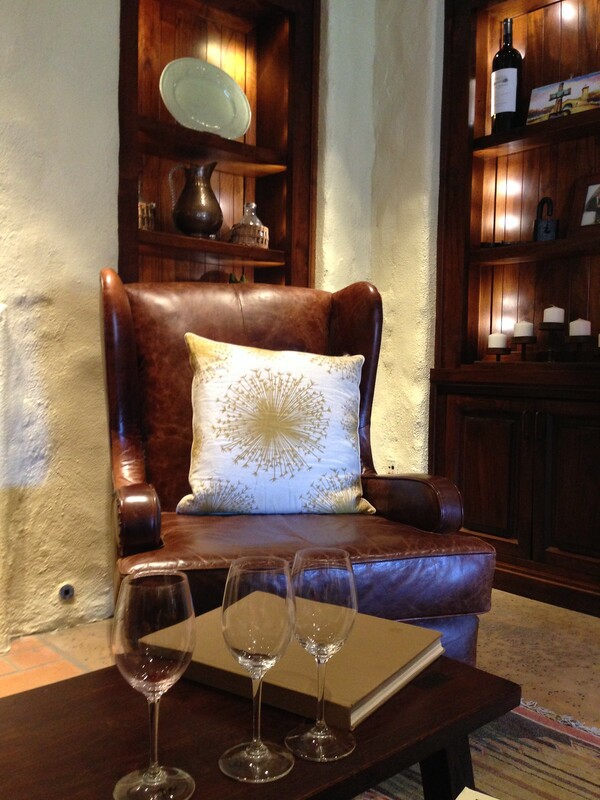 The higher end wines have a nice tasting room with plush leather winged arm-chairs with a more intimate setting. The common tasting room has seats inside as well as outside in the terrace overlooking the vineyard. As one of the larger vineyards, they do have more space for visitors with seating around the estate, well manicured lawns, interesting sculptures and a nice fountain by their entrance. The fountain square makes a great photo opportunity as well with plenty of visitors stopping there for photos. In terms of architecture, the style is a mix of Spanish and Mediterranean influences and has a more contemporary approach that does make it practical and comfortable for guests. This makes it one of the prime wineries to visit while in the region since they have a large gift shop that sells a wide variety of wine accessories as well. Located nearby Robert Mondavi lies a smaller boutique winery named Peju that has been making good wines recently. 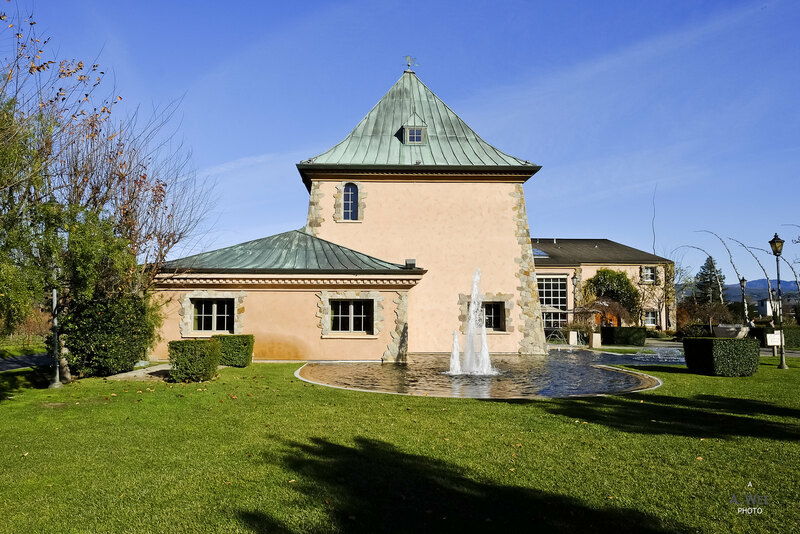 Since the winery is nearby, it can be toured along the way on the same day as your visit to Robert Mondavi. 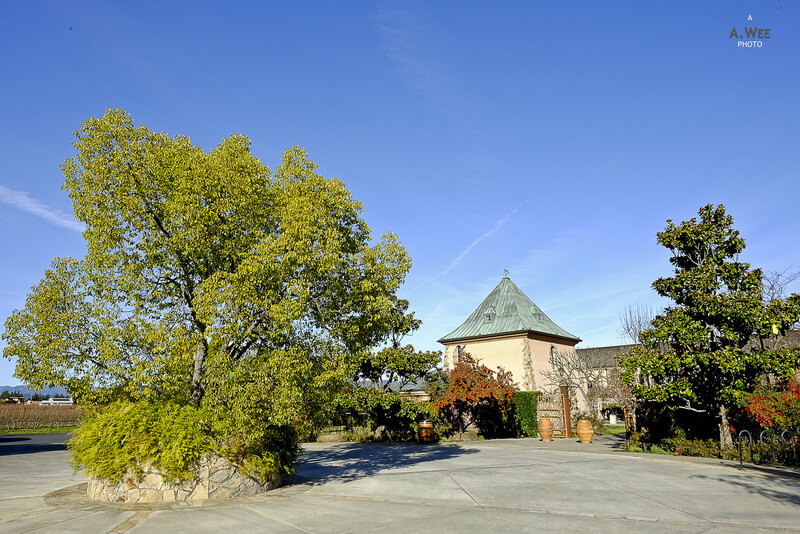 The approach to the winery does show its smaller scale, but it has a certain charm with a pleasant looking old-chateau style building that houses the wine shop and visitor tasting room. For a relatively small winery, there was plenty of visitors such that the car park was nearly full when we dropped by. This could pose a problem in busier summer months and the popularity of this winery might indicate how good their wines are. The winery has a nice enclosed garden with outdoor seating areas with fountains and sculptures spread across the space. Inside there is a small reception space with a souvenir store of sorts before leading to a larger wine tasting room. The larger room also houses a selection of books on food and wines. A wine tasting here costs around $35 for their classic Sauvignon Blanc and Provence wines with another 3 types of one’s choice. Prices for their wines are more or less similar to Robert Mondavi with premium Reserve wines costing $100 and more. While the selection did not have much sweet dessert wines, the winery has a good range of wine blends that does make it worth a visit. The friendly family atmosphere in a charming vintage chateau building also makes it a joy to explore the space. 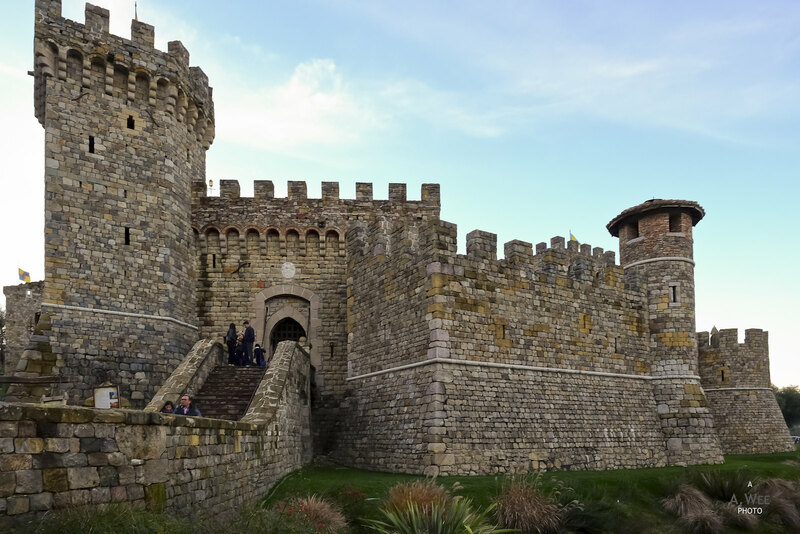 From Robert Mondavi and Peju, visitors need to drive past the town of St. Helena to reach the Castle. Visitors will reach a gate to the driveway as the castle itself is not visible from the main road. I would recommend visitors planning to tour the winery to make reservations beforehand as this place can be a zoo during peak times. Vistors drive up the lane to a small hill where there are plenty of parking though the ambience does make it feel more like a tourist attraction than a winery. The imposing castle architecture complete with a moat looms in the background and from the parking lot, there is a vantage point overlooking the vineyards. 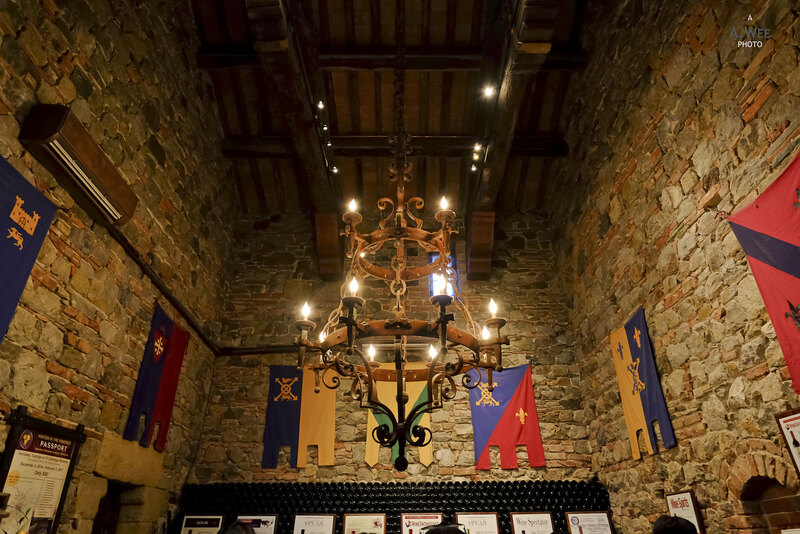 The castle with its tours are probably one of the main attraction to visitors rather than the wines as there was a long queue for the castle tours. The wine shop was noticeable very packed as well such that we did not bother with doing the wine tasting nor the tour. Personally, I would not choose to visit here again if my main focus is on the wines though I can see this winery being an attraction for families with children since the winery has a small farm of sorts outside with farm animals roaming in an enclosed space. 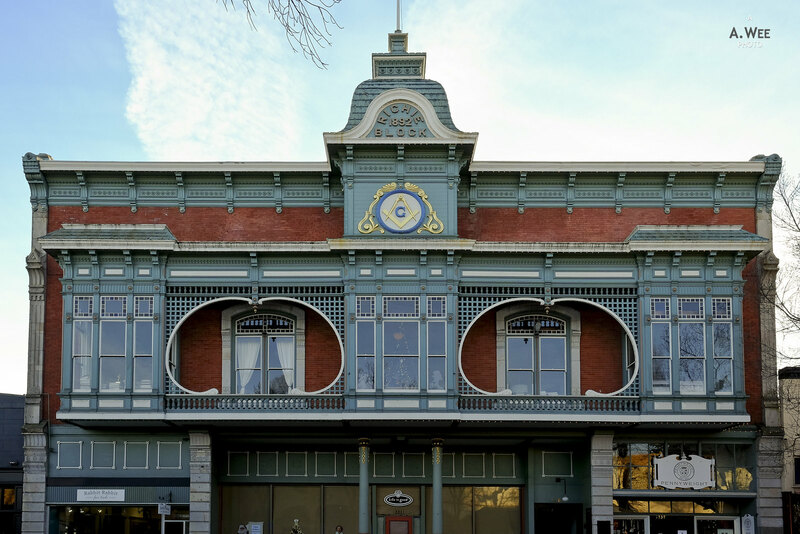 Granted that Napa Valley got its name from the larger town of Napa but the small town of St Helena has numerous charming buildings on its Main Street that is part of the St Helena Highway and unmissable when touring the vineyards in the area. 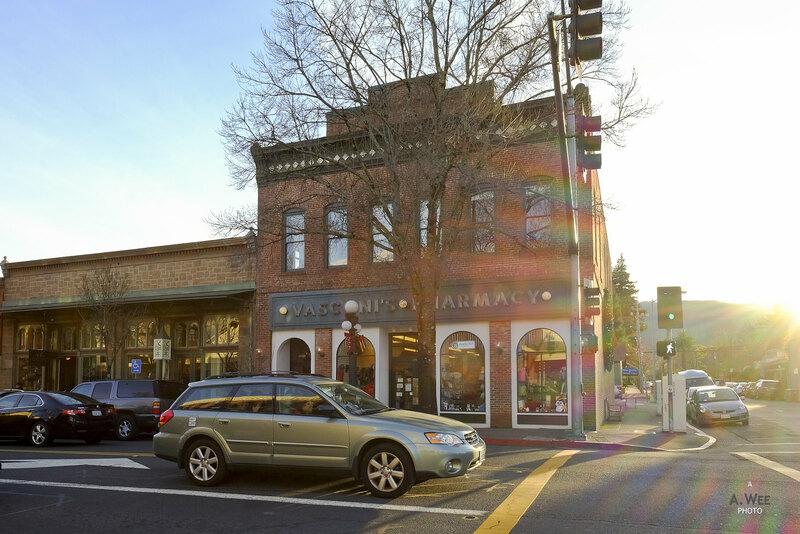 Not only is the town a great place to break for lunch, there are even plenty of shops that would make it worth a stop during the wine tour. One thing I recommend doing in town is visiting the numerous art galleries located along Main Street. Showcasing more contemporary modern art, they have a good range of subjects from urban composition to abstract sculptures. Another spot I suggest to drop by is Model Bakery that makes really good bread and pastries. Slightly outside of town, visitors could find an outpost of New York fine food retailers Dean & DeLuca. I stopped here for a quick and easy picnic lunch on my first visit and did the same this second trip. It was always nice to get some fine cheese to go along with the wine you just bought. After all, that is what visiting a wine region is for right?